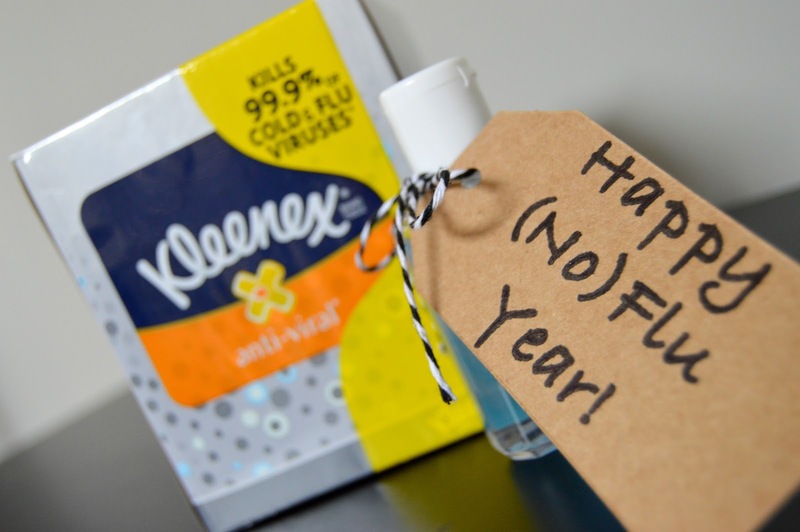 This post has been sponsored by Kleenex however all thoughts and opinions are my own. With the beautiful winter months also comes the not so beautiful season of colds, flu, and just overall yucks. Unfortunately one of our boy crew caught the first cold and double ear infection of the season the day after Christmas. Poor TyTy has been fighting a cold so we've made sure to give extra TLC. He normally HATES getting his nose wiped but has been surprisingly ok with it since I got him his very own Kleenex "Super Hero Tissues". He likes to keep them in his room with his Super Hero "Soft Blanket". With Ty already sick, my energy has been on keeping our family well this season and getting Tyson back on track(especially with a 3 month old!) 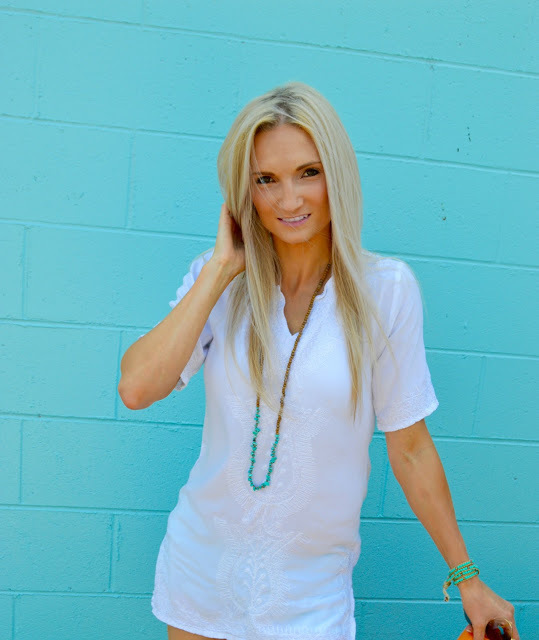 Below I've listed my top 5 ways of staying well this season for both littles and adults. I take a tablespoon first thing in the morning and at the end of the day. I know a lot of people mix it with a glass of water, but in my mind that just sounds worse. Why draw out taking vinegar!? Let me just hurry and down it and chase it with a glass of water. It's disgusting not going to lie, and you WILL make an awful face when you take it. I dare you to not make a face and I will be blown away if you do it! This is one you could do for your kids also but I mean good luck trying to get them to take it! For some reason it seems that vitamins are overlooked. Maybe it's because you don't notice an immediate result the day you start taking them but over time you will notice a difference! There are lots of great different options available. Ty loves taking his gummy vitamins which is a great reminder for me to take mine when he asks for his. A body in motion stays in motion and a body at rest stays at rest. Sound familiar? I'm going to lump this and working out together. I could go on and on with this, but the basic point of this is when you workout and just move around you are less likely to catch a cold than if you lay around the house. Even when it is difficult get up and get your blood pumping! This may not be something you would have thought of right away but is an important key to wellness. Having a good social circle helps to lower stress, but studies have also shown that people who are more social tend to have higher levels of antibodies to fight off infections. Crazy right?! Now on the point of serving others. Sometimes in the winter it can get a little gloomy. I have found the best way for me to fight the seasonal blues is by serving others and trying to lift their spirits. When you help others you can't help but feel better. Especially having little ones, hands go from objects, to the mouth, to rubbing the eyes and nose, and then back to touching toys again. For this reason, we like to make sure to keep hand sanitizer on us as well as Kleenex tissues. 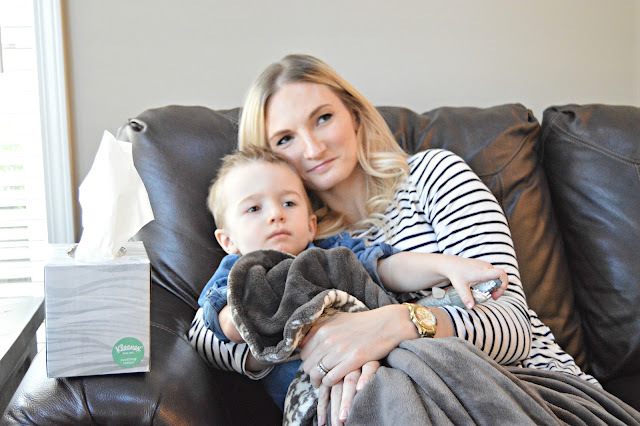 Other than obviously being able to throw away a personal sized tissue after use, Kleenex tissues' middle layer has active ingredients that disrupt the viruses' protective coating and kills 99.9% of flu and cold viruses in the tissue within 15 minutes! I especially love how soft they are on little noses. 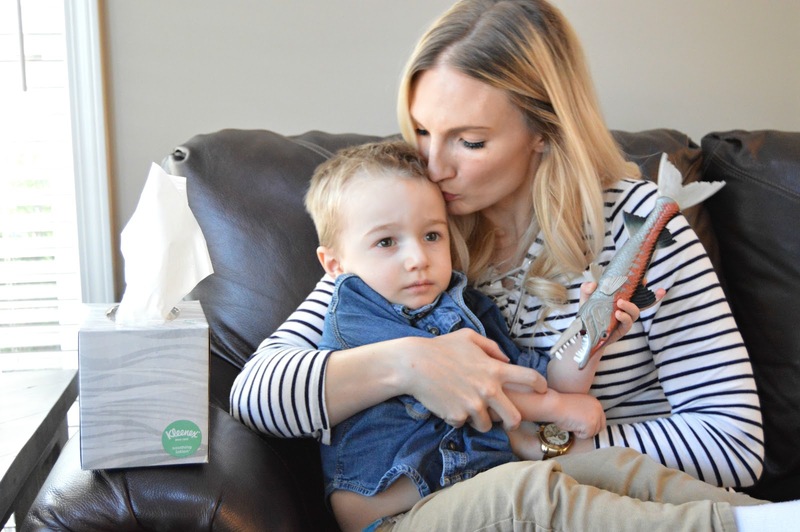 If you're reading this and wishing you had some Kleenex tissues right about now, worry not! 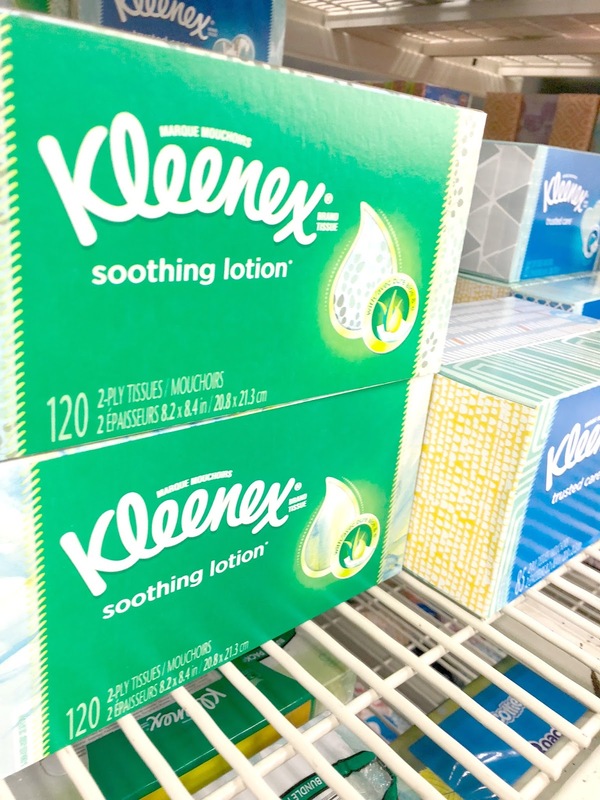 You can easily click this link to Walmart's Kleenex page this season and all year round for either free two day shipping or free pick up. I normally stock up on ours when I'm getting our grocery shopping done in store. 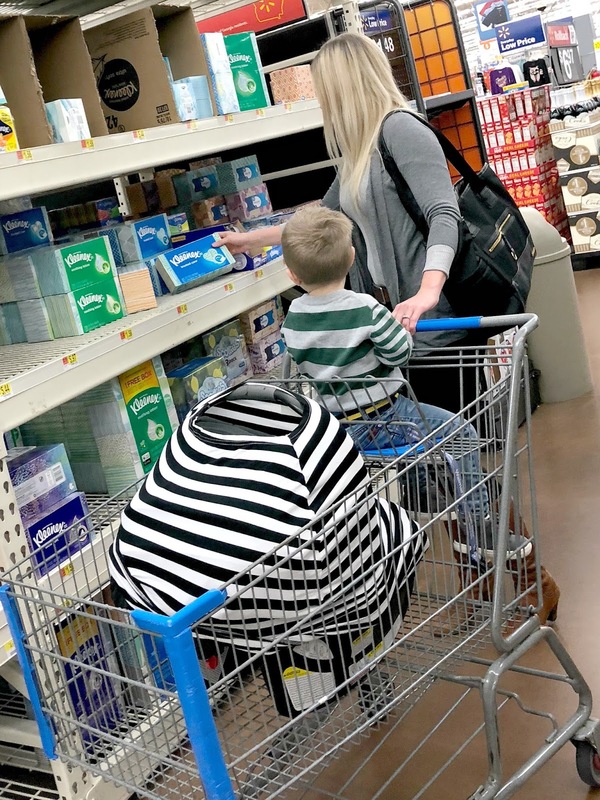 You can't beat the convenience of having everything you need and the bargain prices of Walmart! Whether you order online (ideal if you already have a cold) or pick up in store, they are both great options with a huge variety to choose from!